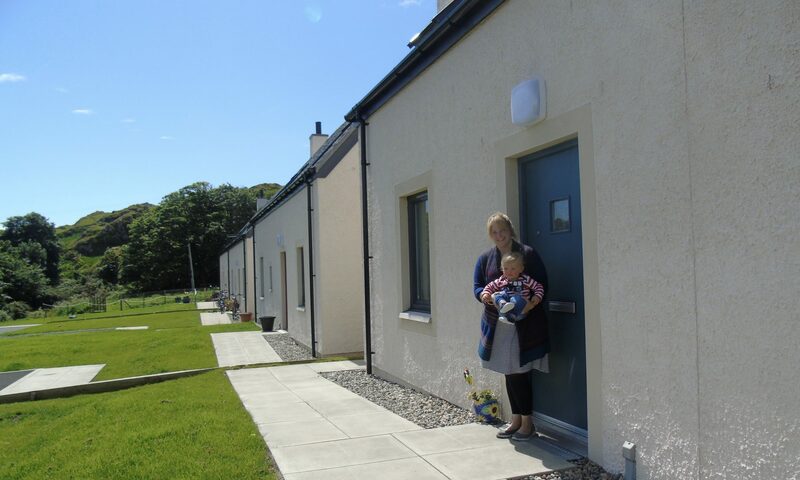 Our Island Home met with the Canna Development Trust to discuss options for affordable housing in September 2014, in line with their vision for growth. Canna is owned and managed by the National Trust for Scotland (NTS). OIH was lucky enough to get over to Canna in March 2015 to visit the island for the first time and the weather was beautiful! I was given a tour of Canna and it’s tidal island, Sanday, which gave me the chance to look at some of the empty properties NTS have prioritized for renovation when they are next able to do so. 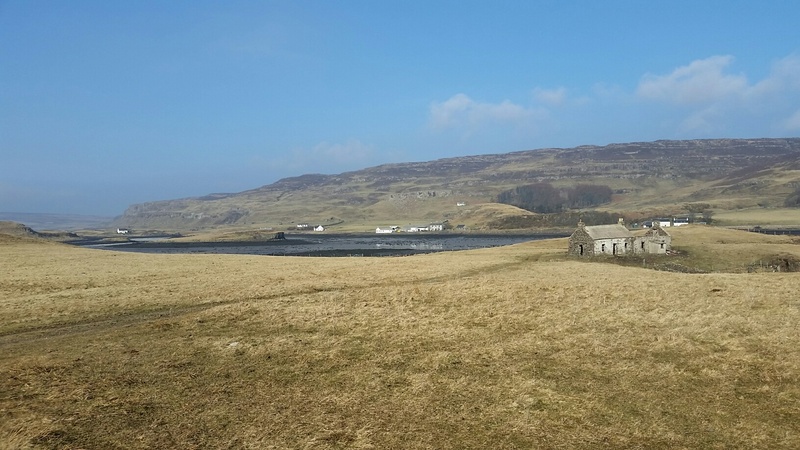 Renovation of old properties is the preferred route for NTS to deliver new housing on Canna, as a conservation charity. An open meeting was held with the community and then OIH joined in the annual meeting with NTS at Canna House. This was followed up by the first Canna Buildings Forum meeting on 2nd September 2015, also at Canna House.